Photo courtesy of Christian Van Der Henst S.
While Buenos Aires prices can change as frequently as people change their clothes, with some items ridiculously cheap and others bewilderingly expensive, shopping in Buenos Aires is a constant temptation. It doesn’t matter if you’re looking for a new set of clothes, something interesting to take home with you or simply an experience to remember, Buenos Aires has what it is you are looking for. For something uniquely Argentine, try stocking up on alfajores at Havanna, wines at Lo de Joaquin Alberdi and tango shoes at Neo Tango. Otherwise, look out for the leather goods Argentina is known for as well as the characteristic mate gourd with a metal bombilla straw. If you get the chance, do ask a local to show you how to prepare some mate so you’ll be sipping like a pro in no time. Or you can get a book on that at the theatre turned bookshop Ateneo Grand Splendid. For a new wardrobe, head to Alto Palermo or Galerias Pacifico. But for a home makeover, Buenos Aires Design will be your kind of heaven. 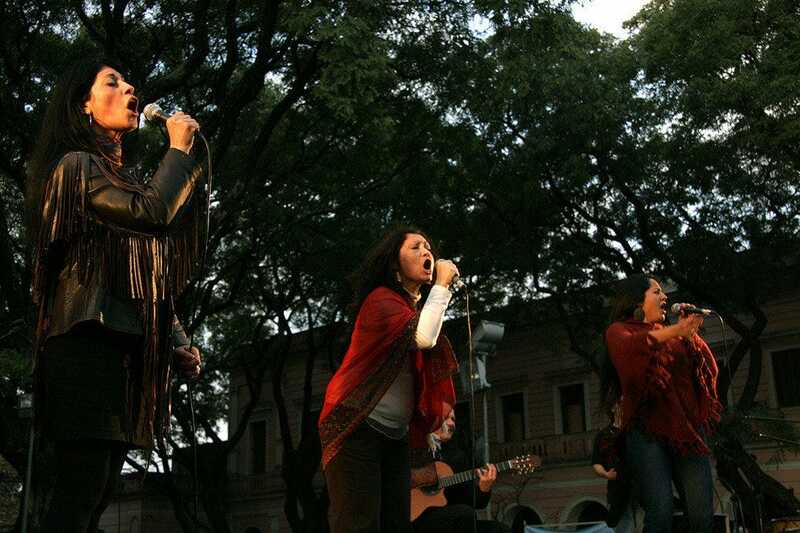 And for more of an experience while you shop, try Buenos Aires’ unique weekend markets like Feria de San Pedro Telmo and cowboy themed Feria de Mataderos. This iconic Argentinian biscuit maker (turned cafe chain) specializes in the "alfajor," the local sweet of choice: dulce de leche (a milky caramel-like spread) that is sandwiched between two shortbread biscuits. Don't leave Argentina without trying one. You can also pick up a jar of that most Argentinian of sweet obsessions, dulce de leche. Otherwise, they have chocolates and pastries that go well with a cup of coffee. Stop in to chat, read the newspaper or watch the city go by, all apart from feeding your sweet tooth, I mean. 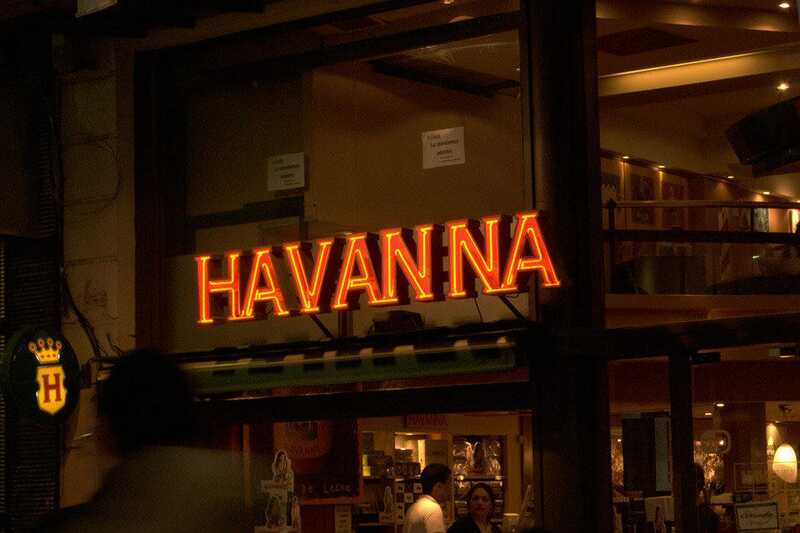 There are several Havanna locations throughout the city – one on every corner, it seems! Housed in a wonderful, frescoed building dating back to the turn of the 20th century, this upmarket mall, located on Calle Florida, the city's pedestrian shopping street, is a one stop shop for international fashion names like Dior and Cacherel, as well as local threads from the likes of Paula Cahen D'Anvers, Vitamina and Uma. The mall also houses many additional stores selling everything from leather goods to computers, from shoes to mattresses, from books to cosmetics - and everything in between. 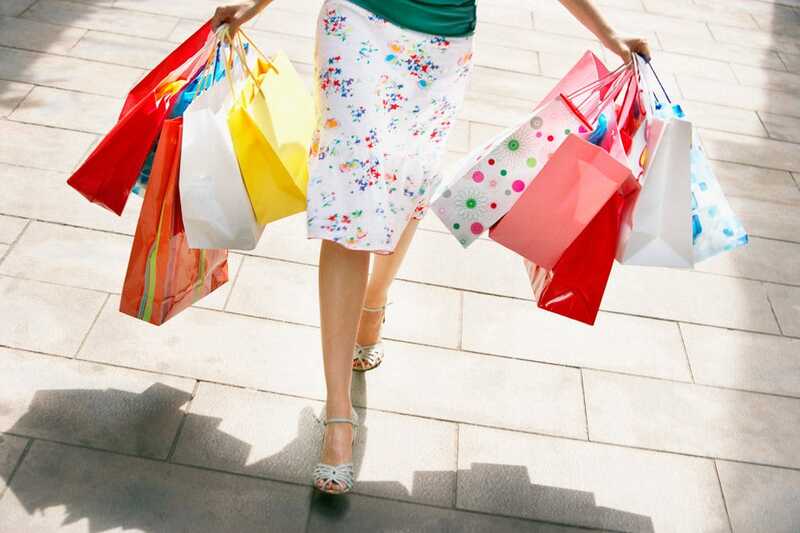 Come to browse or do some serious shopping; either way you'll be in the center of the Microcentro action. From their quiet shop on Sarmiento street, Neo Tango sells both men's and women's tango shoes for beginning to advanced dancers. Though the styles tend to be bright and showy, you can find something more understated too, if that's what you're after. When in doubt about what you need, ask. 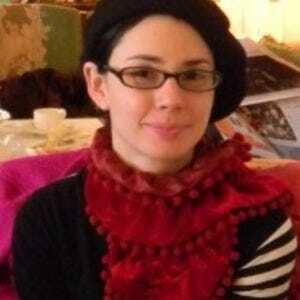 Besides being knowledgeable about the shop's wares, the staff at Neo Tango dance tango too. They can tell you where to go or that good tango shoes, especially for women, are the key to starting out on the right foot with Buenos Aires' sexiest and most famous dance. When you purchase a pair of shoes, they'll give you a starter shoe bag emblazoned with the store's logo and contact info. Libros del Pasaje is a delightful bookstore and cafe located in Palermo. There the tall wood panelled shelves contain a great selection of books in Spanish. If you're looking for Argentine literature and history titles, this is a good place to get those. Otherwise, there is a respectable section of books in English. They also have a good kids' section. The bookstore cafe receives good sunlight during the day and serves fare like pastries, sandwiches, coffee and lemonade. The cafe draws an eclectic crowd, from students to retired folks. Libros del Pasaje regularly has events where authors come to talk about their books. The schedule is listed on their website. If you're looking for a bottle of Argentine wine, head directly to Lo de Joaquin Alberdi. This Palermo Soho wine shop specializes in bottles from Argentine wineries like Kaiken, Del Fin del Mundo, El Esteco and De Angeles. 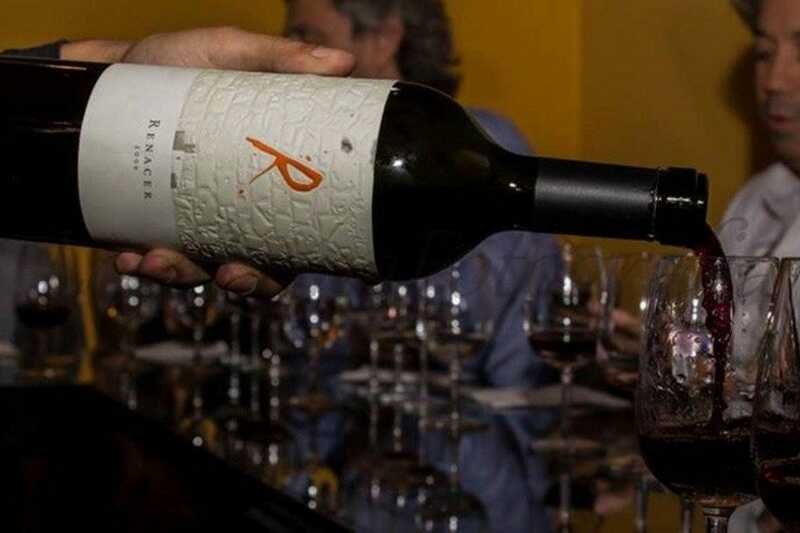 While Argentina's famed Malbec is amply represented, you'll find other varieties here as well. Lo de Joaquin Alberdi also regularly hosts wine tastings and events in their spacious tasting room upstairs. At a recent event we sampled four wines and then enjoyed slices of different cheeses, meats and breads. However, if you don't fancy a crowd, they can also schedule a private wine tasting. You don't need to be looking for a specific book to enjoy a trip to South America's largest book store – and one of the world's most beautiful. Housed in a splendid old theatre, the Ateneo Grand Splendid has been carefully restored to retain the original features and fittings. Feel free to curl up with a book. Otherwise, grab a coffee behind the red curtains on the old stage, now a cafe, and, if you dare, imagine what it was like to star in a play there. Though most books are in Spanish, a selection of English-language books are sold too. Like a queen of retro glamour, Casa Cavia is an eminently elegant place to eat and shop. This breathtakingly refurbished 1920s home with exquisitely designed interiors houses a publishing house (Ediciones Ampersand), a bookshop, a restaurant (Pablo Massey and Prospero Velazco), a flower shop (Flores Pasion) and a perfume shop (Fueguia 1833). The idea behind Casa Cavia is a symbiotic relationship among several upscale businesses; however, among the areas open to the public, the restaurant is the undisputed star. The restaurant is regularly open for breakfast, lunch and tea, and it serves dinner twice a week. Combining European and Argentine aesthetics as well as vintage and modern sensibilities, Casa Cavia sits across the street from leafy Plaza Alemania in Palermo Chico. 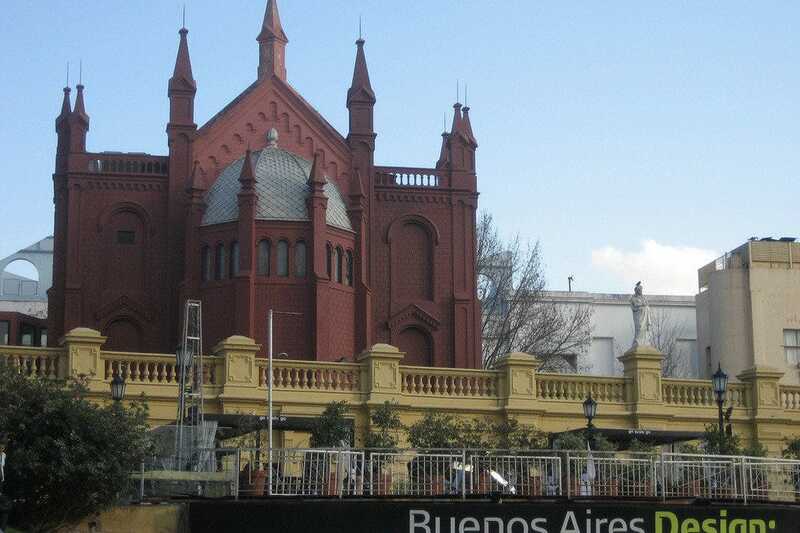 While Buenos Aires often likes to take pride in its worldliness and cosmopolitan side, the Feria de Mataderos is like a cowboy theme park that is fiercely proud of its rural Argentine roots and its home-grown cowboys, the gauchos. At the Feria de Mataderos you can browse and shop at the market stalls selling unique and gaucho-themed items, try Argentina's country style food and watch performances of folk bands and folk dancing. If you're a quick study, you can join in the folk dancing too. Both the fair and neighborhood are named after the slaughterhouses that were located in the area. 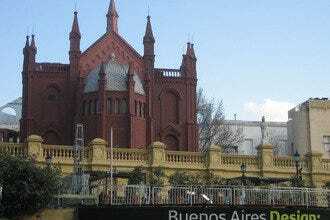 Located in Buenos Aires' Recoleta neighborhood, Buenos Aires Design is a cool, upscale mall dedicated to home design. It sells everything you'd want to renovate or decorate your home. From faucet fittings and Jacuzzis to couches and vases, you'll find lots of things to capture your imagination or upgrade your home. Even if you don't have a house in Buenos Aires, there are plenty of small decorative items for sale that can easily fit into a suitcase and the top floor has a series of restaurants with outdoor cafe seating where you can take advantage of the views to the green below. 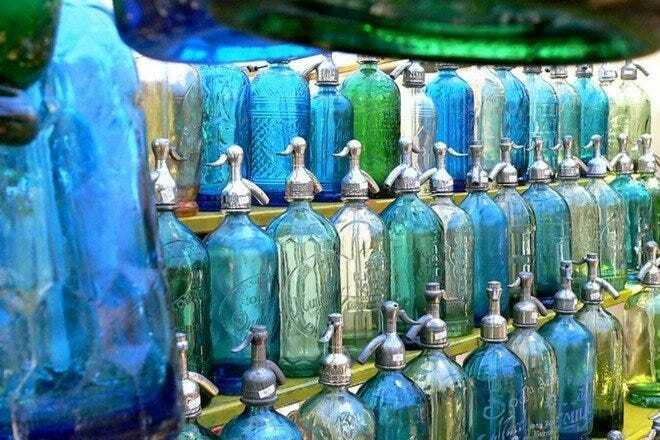 Begun in 1970, the Feria de San Pedro Telmo is an antiques fair that takes place every Sunday around Plaza Dorrego in Buenos Aires' historic San Telmo neighborhood. An estimated 20,000 people - a mix of Argentines and foreign tourists - descend on the weekly fair to admire and shop for clothing, books, paintings, jewelry, music boxes, siphon bottles, telephones, coins, plates, watches, picture frames and a host of other antique objects. Credit cards are not accepted, so do bring cash; however, many stall owners will accept dollars and euros as readily as pesos. And while you're there, don't forget to enjoy the architecture around you.